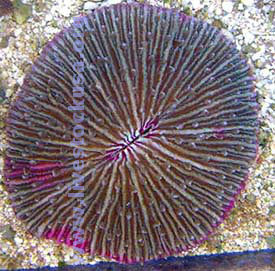 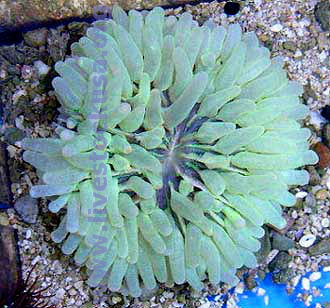 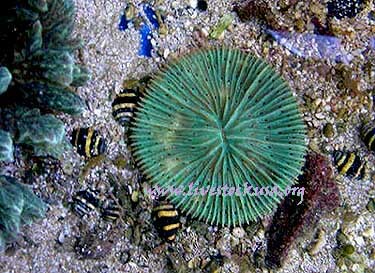 Plate corals are sometimes called Mushroom corals. 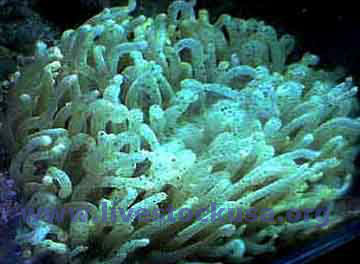 They usually live in shallow sandy areas, but some live on rubble. 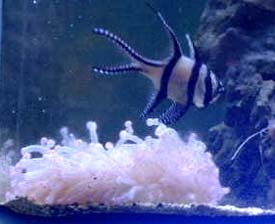 Some of them can really move around unti they find the perfect place. 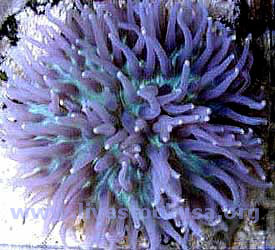 Some of the long-tentacle ones might sting adjacent corals, there are over forty species. 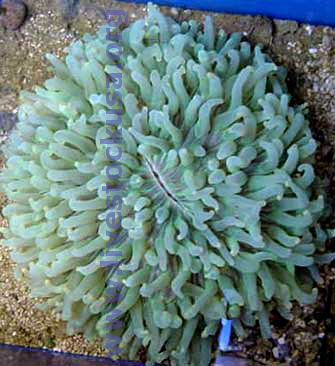 They are easy to keep and some come in truly amazing fluorescent, neon pink, red, orange, green. 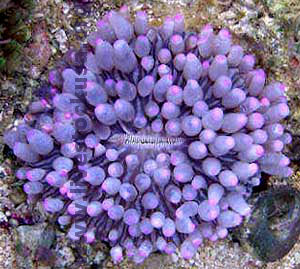 Some clownfish have been known to accept Long-tentacle Plate corals as a substitute for anemones.